Arch AdvisoryHelping Small and Medium Size Enterprises bring on New Business. As a Consultant in Business Development my role has always been to expand companies client portfolios focusing primarily on bringing in new business via both new and existing channels but above all building effective, long-standing relationships built on trust and commercial understanding. On the personal front, I love to travel, read and enjoy the countryside. 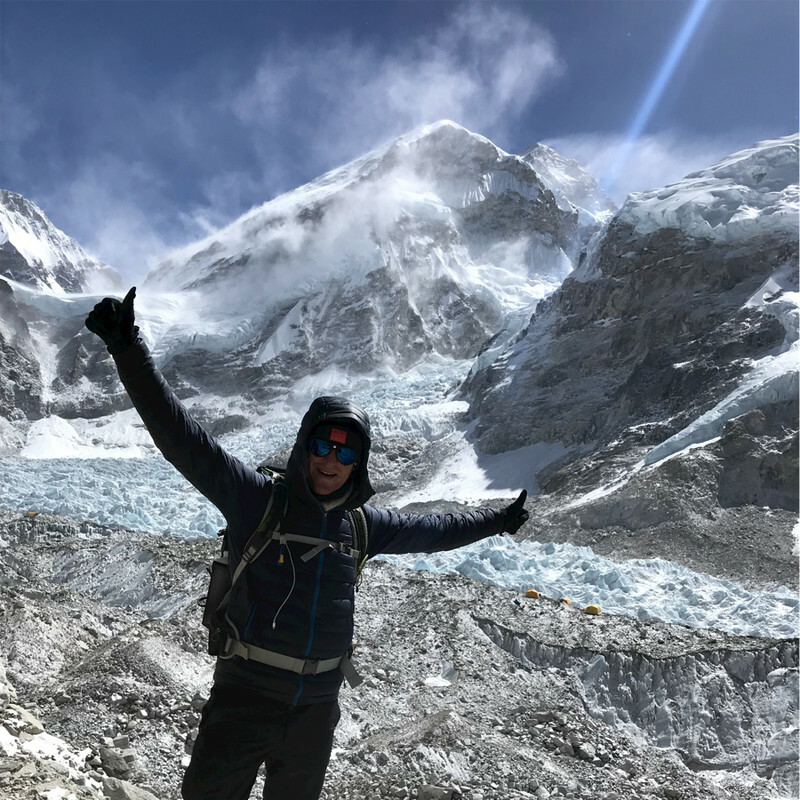 Recently I partook in a 3-week trek to Everest Base Camp raising just under £20,000 for the Christina Noble Children Foundation (2018), previously other Charity work has involved trekking to the summit of Kilimanjaro for MNDA (2010) and motorbiking across Peru in 2012. Is a Business Development Consultancy that will advise and work with you on how to expand your existing client base and grow into new markets. Helping Small and Medium Size Enterprises bring on New Business. @ 2019 Arch Advisory Ltd | Company Registered in England no.